· Cost effectiveness of the technician. · Reputation or honesty of the AC repair man. · Referrals from people you know. · The make and model of your unit as well. 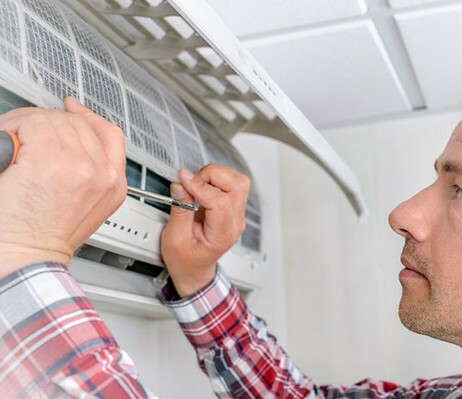 Here are a few things to look for when choosing an AC repair company. · Asking friends, business colleagues and so on. · Checking with other allied contractors – electricians and plumbers and so on. This should give you plenty of names to consider. It is important to go with a licensed repair company. You could look for HVAC industry certification and see whether a company is licensed to repair your particular brand of air conditioner. You could also look for certifications such as NATE and those handed out by the EPA. BBB or Better Business Bureau is also another reliable source of information. A repair company should be listed in BBB. It is interesting to note that HVAC repair companies offer many incentives for choosing them. 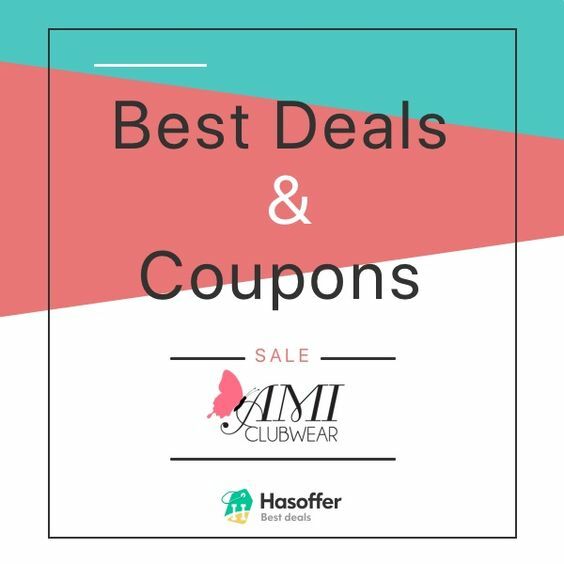 Deals, discounts, bargain prices and so on are par for the course when it comes to their services. However, let cost not be the only criterion that you look at when it comes to repair work. · Quality of work and reputation in the market. · Ability to deliver assurances and guarantees on work. · The company’s approach to work that should start with a visit to your premises. · Longevity in the marketplace. · The service levels in terms of customer friendliness. It may also be a good idea to stay away from companies that force you to make a decision by making too many calls to you and offering unbelievable price savings as well. You should not be pressured into taking the wrong (possibly) decision. It is also a good idea to find out whether the company will be able to provide you 24 x 7 support. You may find the need for their repair services at any time of the year or day and a company should be able to promise and deliver a really quick response time. Quick diagnosis and quick repair work can allow you to get back to normal life as soon as possible. A slow response time can have health consequences and even result in the unit itself developing bigger problems. How do they deal with you? This is an important question. Start with finding out how they will give you the estimate for repair work. Ideally, the repair company should send someone to your premises before giving you the estimate. While you can certainly furnish all the details on the phone, a qualified technician will have to come home to see the various technical details before giving you an estimate.